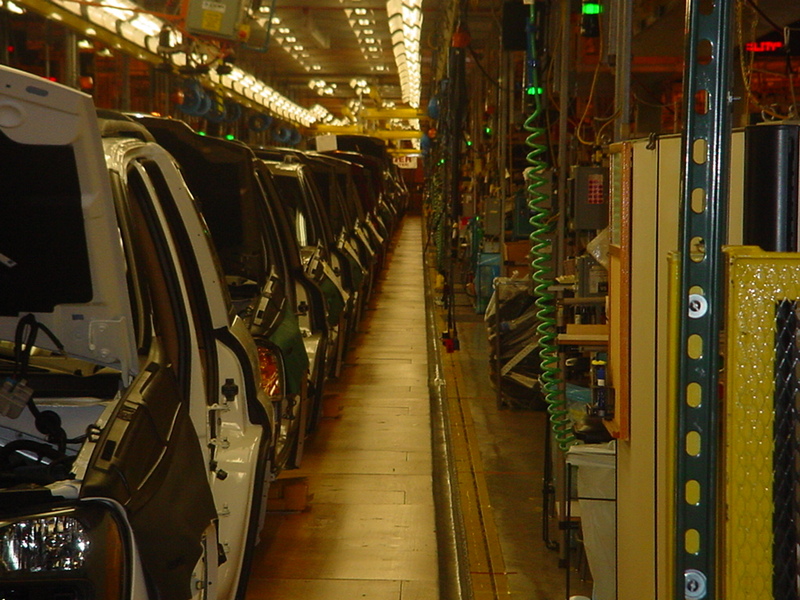 Industrial | Resolution Management Consultants, Inc. RESOLUTION MANAGEMENT has provided professional consulting services on a wide range of process and industrial projects. ◙ Pulp, paper and fiber processing plants in Minnesota, West Virginia, North Carolina, and Florida, for which services included contract analyses; project controls implementation; feasibility analyses; and project procedures development. 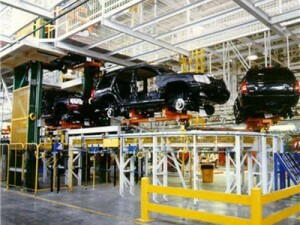 ◙ The installation of various conveyor systems in an automobile production facility in the southeastern United States. 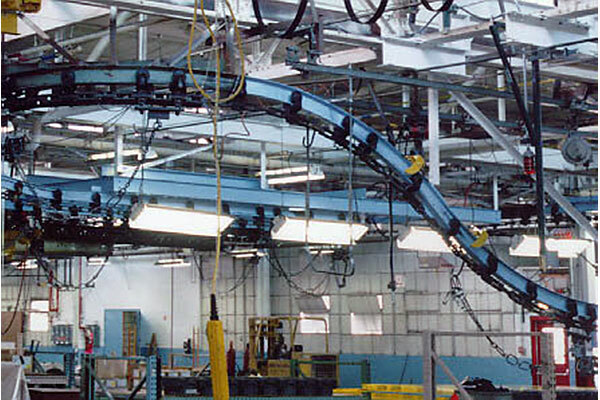 Assistance was rendered to the conveyor system manufacturer in dealing with the subcontractor installer to remedy defects in the line and to reduce system and production downtime. ◙ The construction of a wastepaper de-inking facility wherein services rendered included: contract review of the various subcontractors; development of progress reports; and assistance in the review of monthly payment applications, invoices and change orders. ◙ A fully automated maintenance facility for the U.S. Army, for which services included change order and technical issue analyses; schedule delay, disruption, and acceleration analyses; performance evaluations; damage quantification; and litigation support. ◙ A chemical plant expansion in which the piping contractor was terminated for default for its alleged failure to timely prosecute the work. An assessment of the effect of other contractors’ impacts to the terminated contractor’s work was performed to determine the validity of the termination. ◙ A CO2 injection system in Texas, for which services included change order and technical issue analyses; schedule delay, disruption and acceleration analyses; performance evaluations; impact pricing and damage quantification; and dispute resolution assistance.